"Extremely helpful and responsive. Readily answered any and all questions. Made the formation of my LLC a quick and easy process. 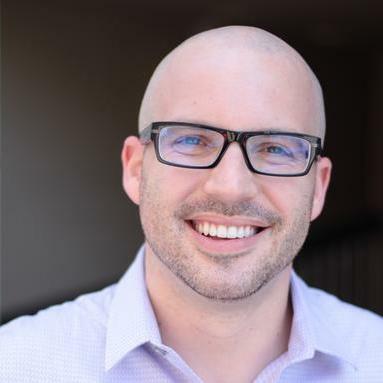 Highly r..."
Dan is the Managing Partner of LeifLaw.net and his practice focuses on representing content creators in the tech and entertainment industries. As a developer, media personality, and attorney with over 15 years of experience in the industry, he has detailed knowledge of the needs of creative professionals. He has "Excellent" and "Top Contributor" ratings on Avvo in the gaming category. Matthew Denoncour is both a businessman and an attorney. He has been providing his legal services to corporate clients for the past four years. 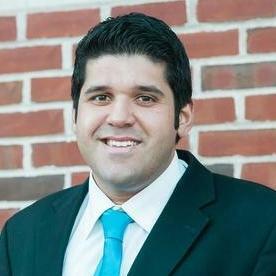 Matthew is licensed to practice law in Massachusetts and Florida. He received his J.D. degree in law from the Creighton University School of Law. 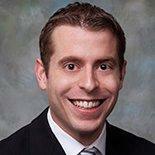 Matthew is experienced in working on cases that involve mergers and acquisitions. Between 2013 and 2016, he served as a staff attorney at 21st Century Oncology. Kerri Tolman is a criminal defense and personal injury lawyer based in Massachusetts. She has expertise in Personal Injury Protection (PIP) benefits and currently works as an associate at the Law Office of Thomas J. Amoroso in Lynnfield, Massachusetts. Kerri received a J.D. from Massachusetts School of Law and also holds an MS in Criminal Justice from Suffolk University. Jake Adams is a corporate attorney with exceptional experience in commercial and financial-related legal practice areas. 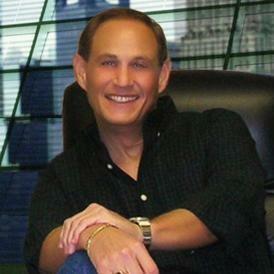 He has been serving corporate clients in Massachusetts for the past year. Jake obtained his degree in law from the King’s College in London. 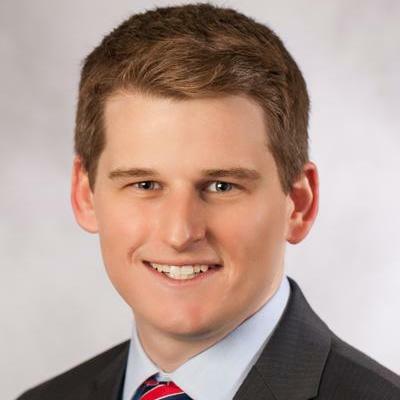 He has represented numerous corporate clients, including Excellence in F&I LLC and Clyde Meserve Appliance Inc. Jake founded his own legal offices in January 2017. "Jake negotiated and resolved an ongoing issue I had with a subcontractor. I got the results I wanted quickly without going to court, and ..."
Roger Matthews has been a corporate attorney for almost 50 years. He graduated with a legal degree from Harvard Law School. Roger also attended Yale College. He has been licensed to practice law in multiple U.S. states, but currently resides and offers his legal assistance to corporate clients in Massachusetts. Roger recently became a senior counselor at Dharlaw LLP. Previously, he as a partner and senior attorney at Denner Associates. "Client reported : "Wow, this is much more than I expected you to find and I appreciate how thorough you've been in reviewing the variou..."
Daniel is a member of the Rhode Island General Assembly and a startup veteran focused on helping startups on issues related to new business formation and general business operations. He is a responsive lawmaker who publishes his latest initiatives, legislative activities, and press releases. Daniel understands the many issues startups face and works them to prevent problems. In the past, Dylan Hayre has worked as an Assistant District Attorney for Commonwealth, as well as the Founder and Owner of Lawyer for Soldiers law practice. Currently, he is an Attorney with Dharlaw in Boston. 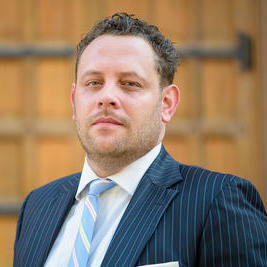 Dylan's main focus is on criminal defense, housing law and family law. However, he has also had experience handling matters such as contract law, negotiation and business formation. In 2011, he obtained his J.D. from the Boston College Law School, Newton, Massachusetts. What Is a Revocation of Offer? Why use UpCounsel to hire a Andover Internet Attorney? On UpCounsel, you can find and connect with top-rated Andover Internet attorneys & lawyers that provide a range of Internet law services for startups to large businesses around the city of Andover. Any of the top-rated Andover Internet lawyers you connect with will be available to help with a variety of your business legal needs on-demand or on an ongoing basis. Improve Your Legal ROI with Affordable Internet Attorneys that service Andover, MA. Want to Connect with Top Andover Internet Attorneys & Lawyers?